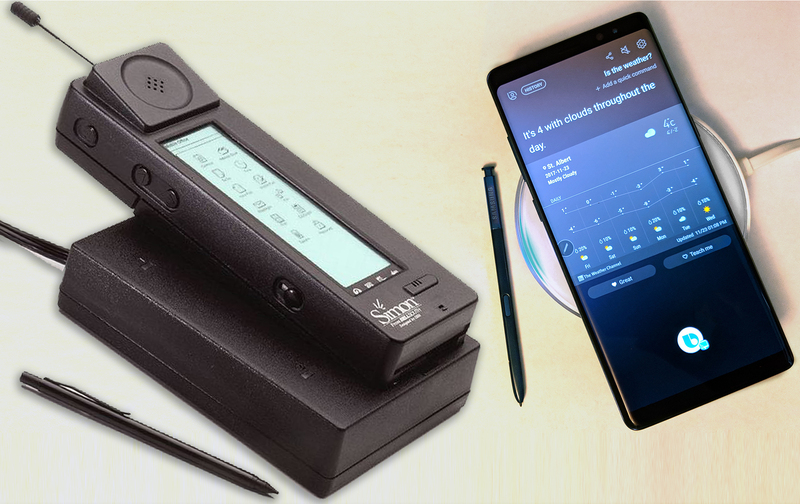 Today is the 25th anniversary of the smartphone. 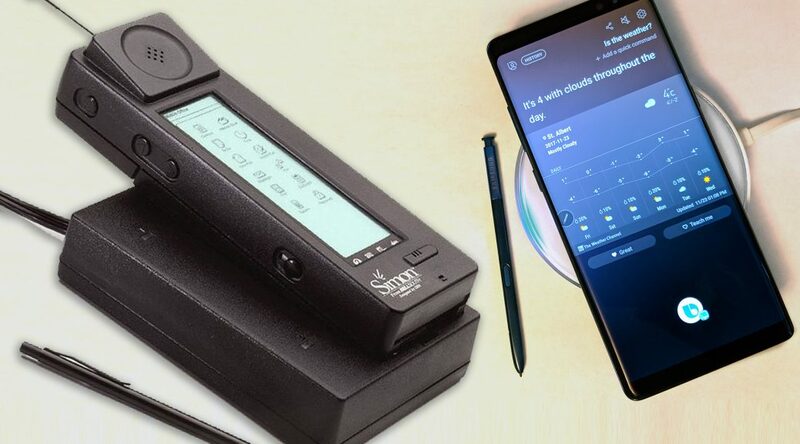 Although traditional cell phones launched 40 years ago, the Simon Personal Communicator from IBM, unveiled at COMDEX Las Vegas 1992, featured touchscreen, stylus and could send and receive faxes, e-mails, and cellular pages. 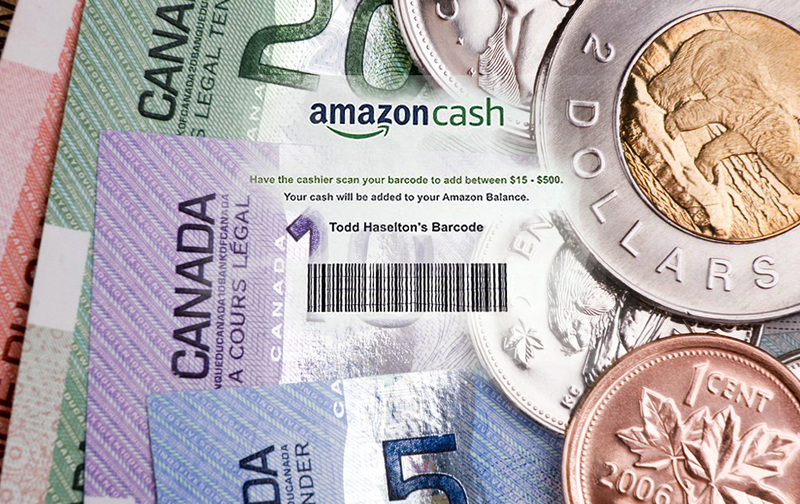 Amazon Cash is here in Canada. 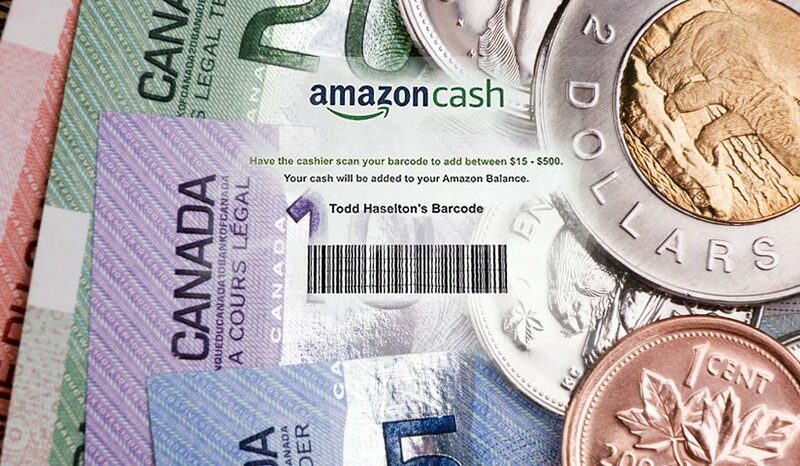 The new service lets customers add cash (instead from their debit or credit cards) to their Amazon Balance at more than 6,000 physical Canada Post locations around the country, with more partners being added regularly. iPhone X landed on eager Canadian hands on Friday in Canada. 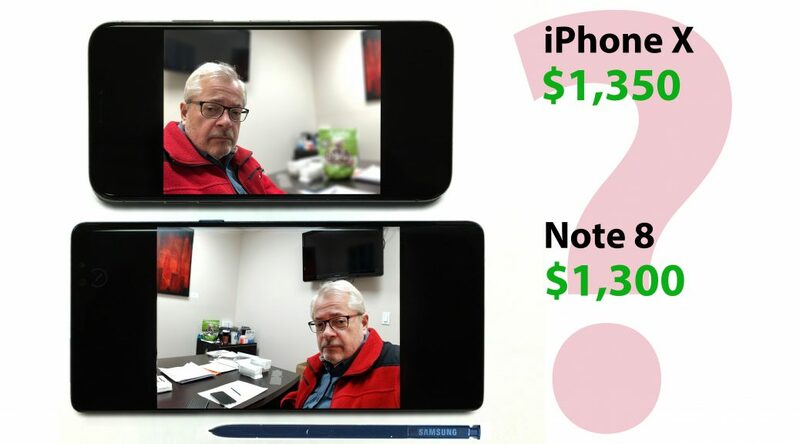 The $600 down (64 GB option) on a monthly $95 for two years ( TELUS Alberta) plan begs the question: How does it compare with the 64 GB Samsung Galaxy Note 8, the second most expensive phone costing $550 down on a monthly $95 per month? Aaaahhh…the beauty of OLED phone screens. They look good from any angle on the Note 8 left, and the iPhone X.